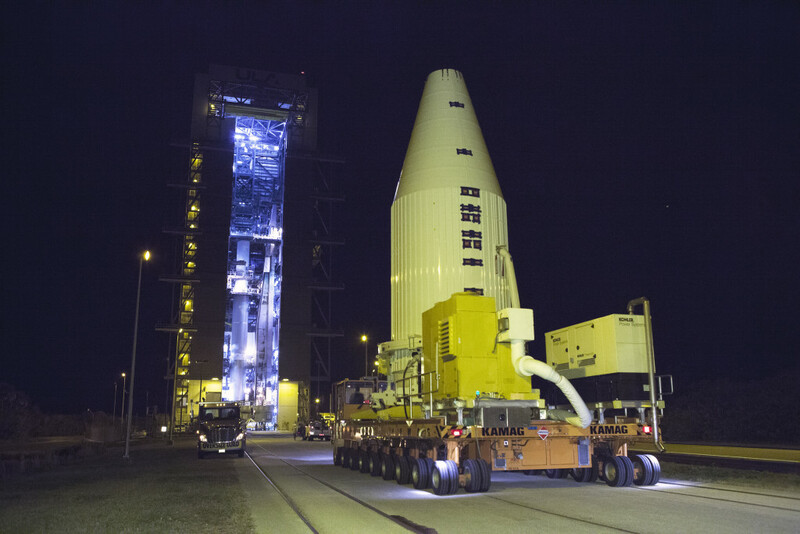 Meteorologists with the Air Force’s 45th Space Wing offered an improved forecast for Tuesday night’s launch of a United Launch Alliance Atlas V rocket carrying the Orbital ATK Cygnus spacecraft and more than 3 1/2 tons of experiments and supplies to the International Space Station. Launch time is 11:05 p.m. EDT, the start of a 3-minute window. For continuing updates, you can subscribe to this blog, log on to www.nasa.gov/orbitalatk, and read NASA and NASAKennedy’s Social Media accounts on Facebook and Twitter.